Legend Lecture will be given by Prof. Michio Sugeno at 11am-12am, June 30, 2017. Prof. Dan Ralescu will chair this lecture. By Calculus (the study of change), we mean Integral and Differential Calculus originated with Newton and Leibniz in 17C. In this talk, we discuss Choquet Calculus which is nonlinear in general. So far most studies on Choquet integrals have been devoted to the discrete case. In Choquet Calculus we deal with continuous Choquet integrals and also derivatives. First we show how to calculate continuous Choquet integrals. To this aim, we consider distorted Lebesgue measures (a class of fuzzy measures), and non-negative and non-decreasing functions; distorted Lebesgue measures are obtained by the monotone transformation of Lebesgue measures. Next we define derivatives of functions with respect to distorted Lebesgue measures. We also discuss the identification of distorted Lebesgue measures. Then we show a relation between Choquet Calculus and Fractional Calculus. Further, we consider differential equations with respect to distorted Lebesgue measures and give their solutions. Lastly we present the concept of conditional distorted Lebesgue measures. After graduating from the Department of Physics, the University of Tokyo, he worked at a company for three years. Then, he served the Tokyo Institute of Technology as Research Associate, Associate Professor and Professor from 1965 to 2000. After retiring from the Tokyo Institute of Technology, he worked as Laboratory Head at the Brain Science Institute, RIKEN from 2000 to 2005 and, then as Distinguished Visiting Professor at Doshisha University from 2005 to 2010. Finally, he worked as Emeritus Researcher at the European Centre for Soft Computing in Spain from 2010 to 2015. He is Emeritus Professor at the Tokyo Institute of Technology. 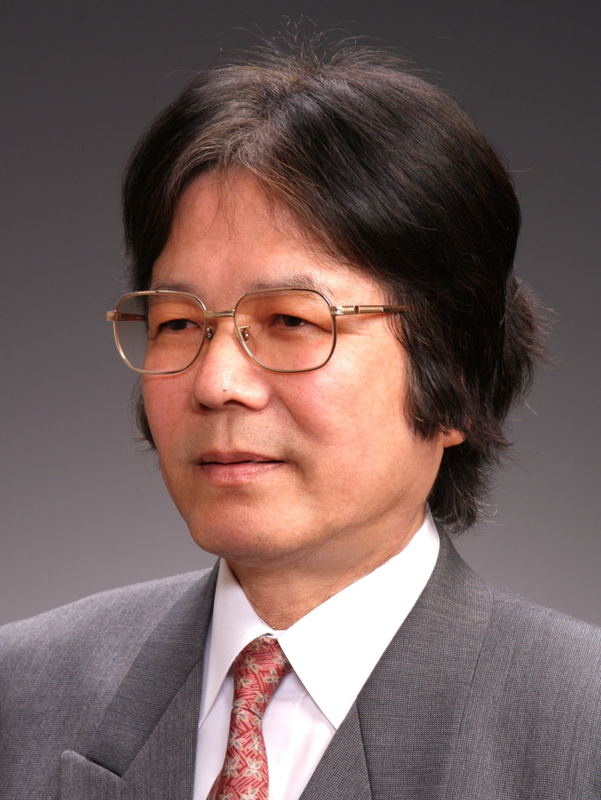 He was President of the Japan Society for Fuzzy Theory and Systems from 1991 to 1993, and also President of the International Fuzzy Systems Association from 1997 to 1999. He is the first recipient of the IEEE Pioneer Award in Fuzzy Systems with Zadeh in 2000. He also received the 2010 IEEE Frank Rosenblatt Award and Kampé de Feriét Award in 2012.